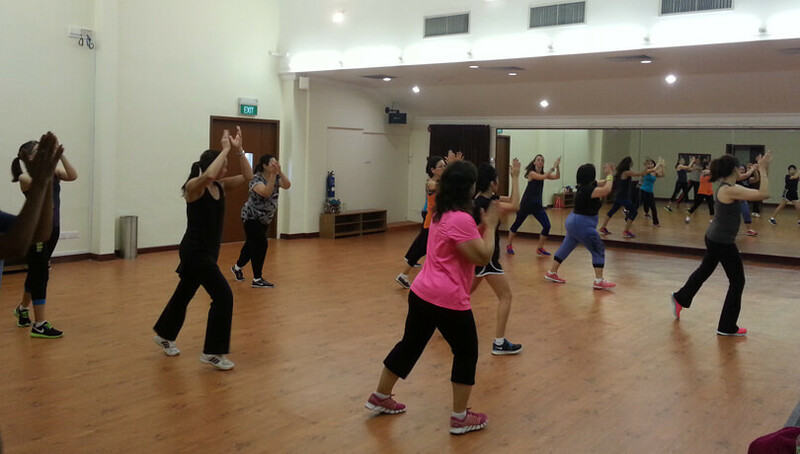 Zumba Fitness is an exhilarating, effective, easy-to-follow, latin-inspired, calorie-burning dance fitness programme that is moving millions of people towards joy and health. 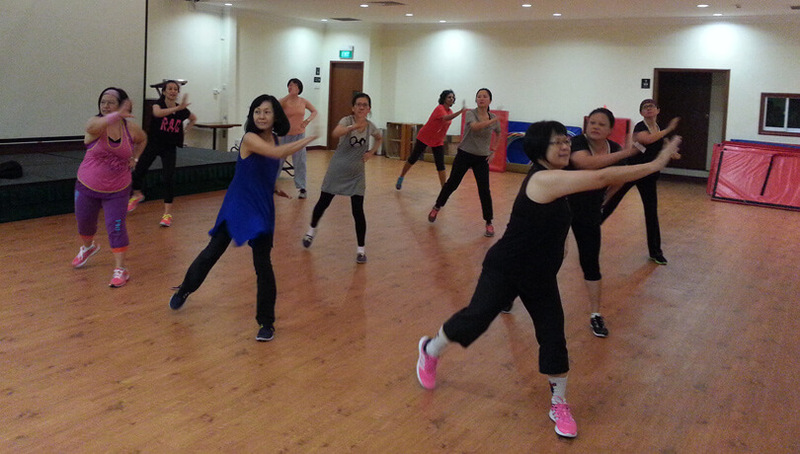 Dance your way to fitness today! Please refer to the class timetable in the main section. Note: Zumba Fitness will commence once there are 9 participants. Register your interest with us now!